1996-04-06 Riddle of the Sphinx. 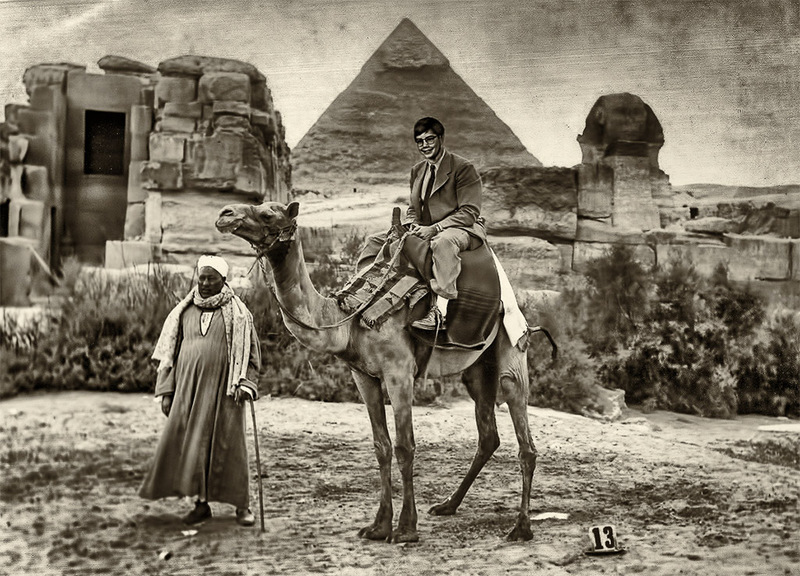 Retro: circa 1932, Becker family photo restoration, Giza, Egypt. Anachronistic cameo by Conrad.